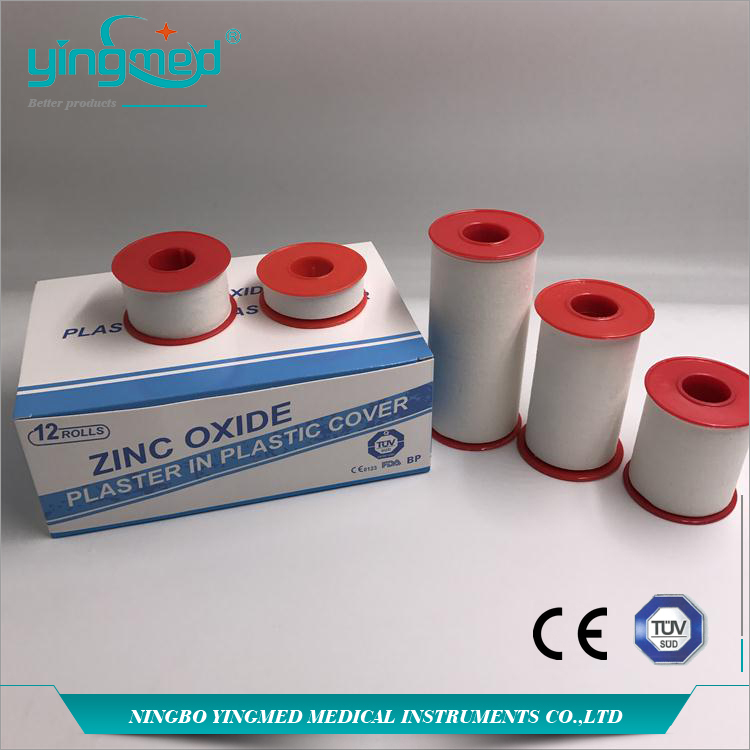 Zinc Oxide Plaster is a rigid, adhesive tape used to strap joints such as the ankle, knee, shoulder, or wrist in order to prevent sporting injuries. As well as aiding in the prevention of injuries, Zinc Oxide Tape can also be used on areas which have previously been injured as a way of supporting the muscles around a joint. It creates a form of protection around the damaged area because it restricts the motion of the injured joint during activity due to its complete lack of stretch or flexibility. 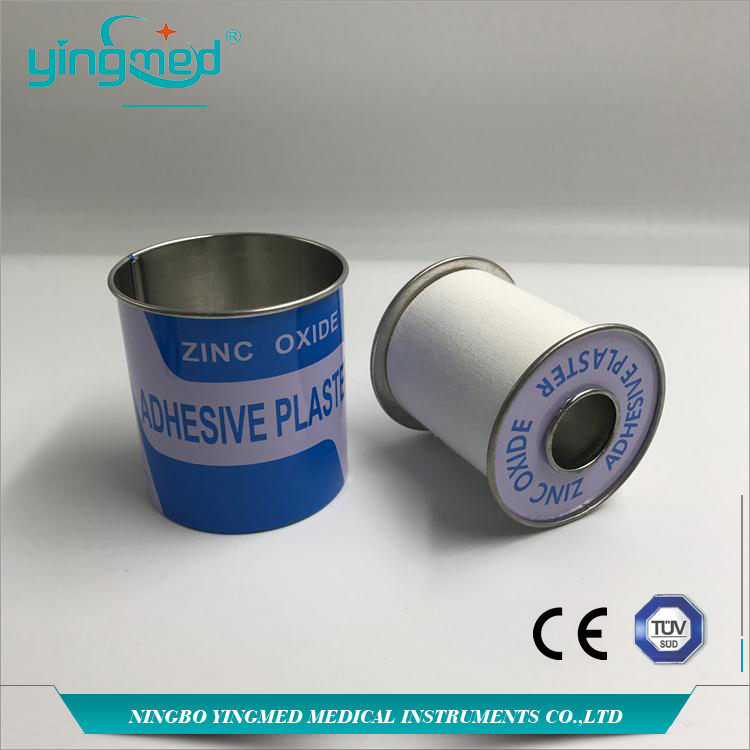 Medical ZnO Tape also be used as an infusion plaster sometimes. Do you have any questions about our Zinc Oxide Surgical Tape or other requirements? Please do not hesitate to contact with our customer service directly through live chat, telephone or email. We will happy to advise you. 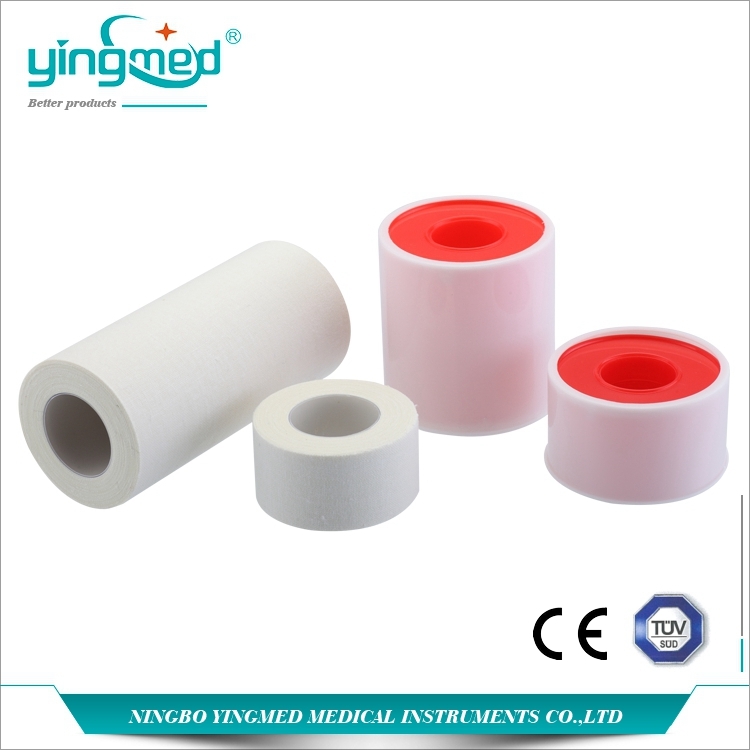 Looking for ideal Zinc Oxide Surgical Tape Manufacturer & supplier ? We have a wide selection at great prices to help you get creative. All the Zinc Oxide Plaster are quality guaranteed. 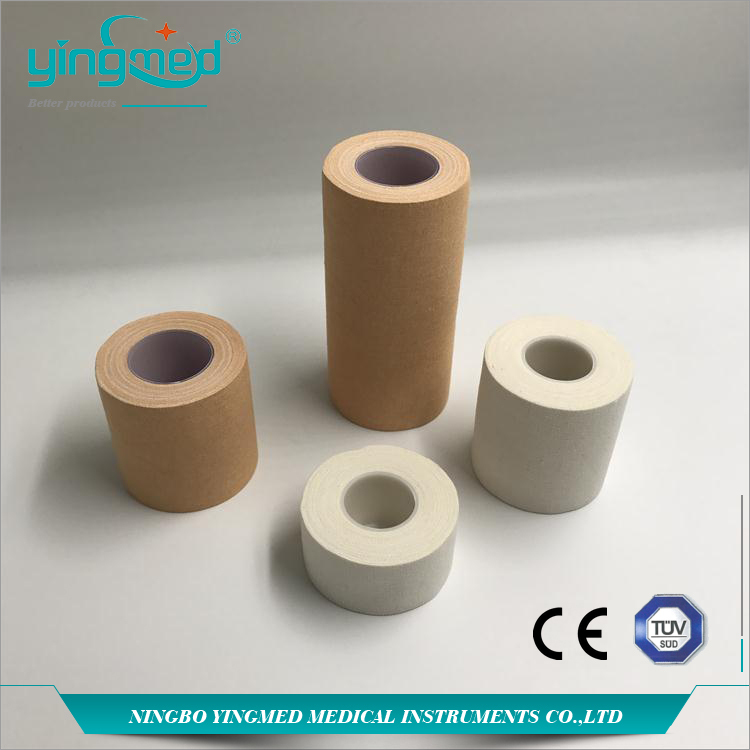 We are China Origin Factory of Medical ZnO Tape. If you have any question, please feel free to contact us.